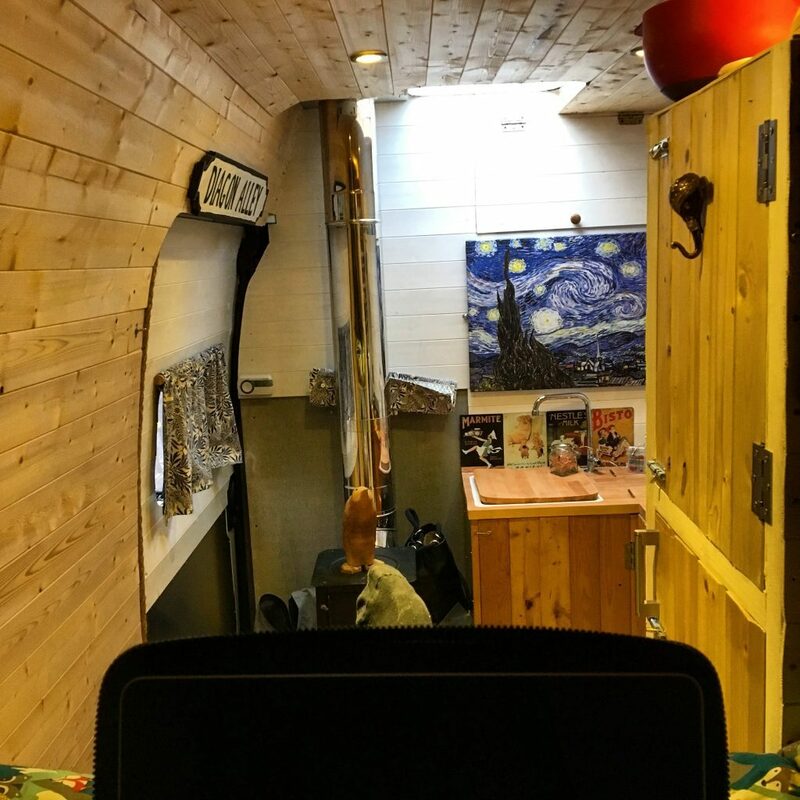 It’s the age old daydream; dropping everything and heading out on the open road to places unknown, experiencing new cultures and leaving behind everything that made you want to throw your computer screen through the nearest window/at the nearest person. 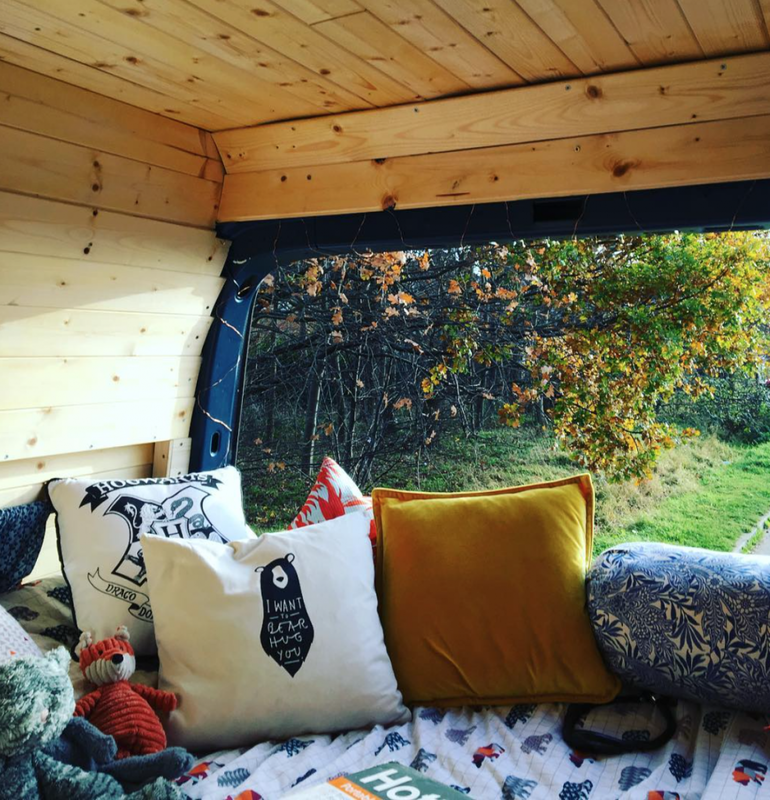 Well that’s exactly what our full time Vanlifers Rose and Seb are doing with their Vauxhall Movano camper conversion! They work, live, eat, and sleep in their humble home on wheels. Continuing their normal jobs has allowed them to save up money to kick start their life long travels, and without any bills except food and fuel, (which is van food, but don’t try sticking oranges in your diesel tank – it will end badly!) they’re raking in the benjamins and living a simpler life to boot. Later on this year they will be heading down to Morocco to start their incredible journey and become true digital nomads. 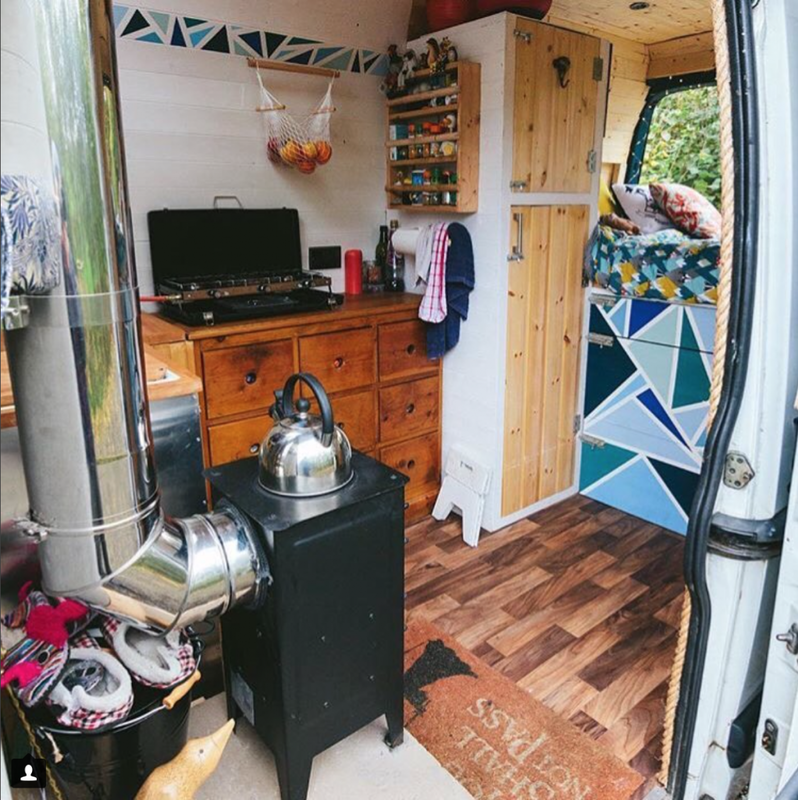 You can follow them right here on Van Clan, and by following their Instagram @vincentvanlife. 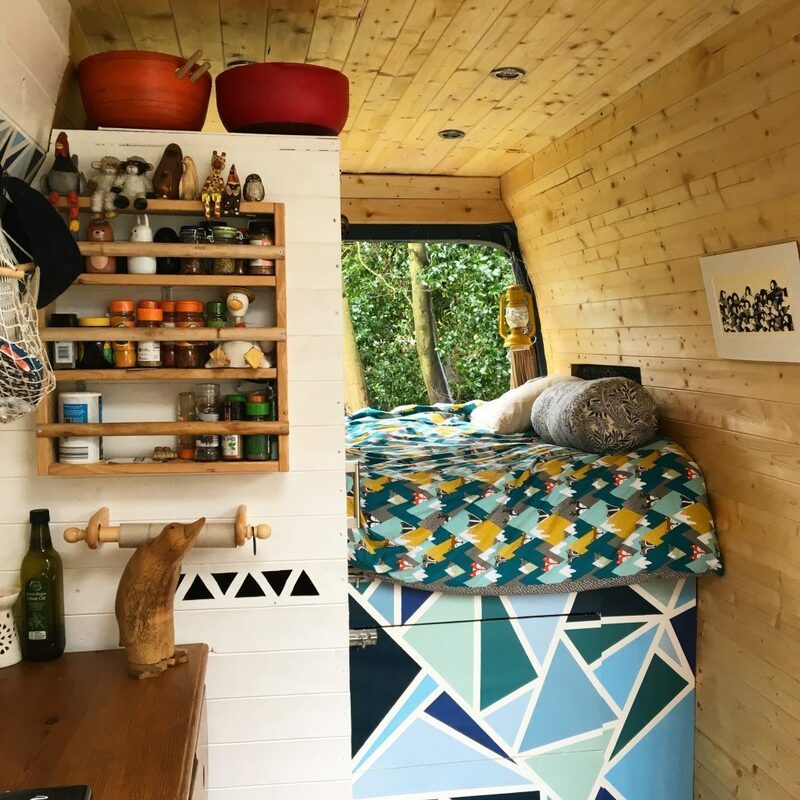 For now, we leave you in the capable hands of the Indie Projects, who filmed this amazing video of their self converted van, Vincent. Like what you see? Drop us a comment on Facebook, Twitter or Instagram and tell us what you think! 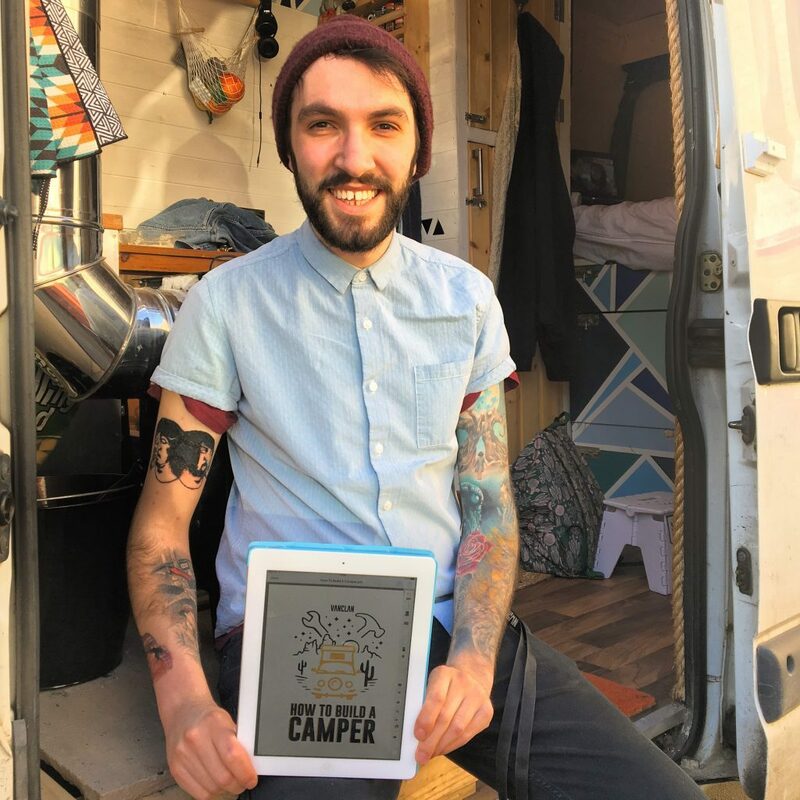 Get your copy of @vincentvanlife’s e-book, ‘How To Build A Camper’ right here on Van Clan!